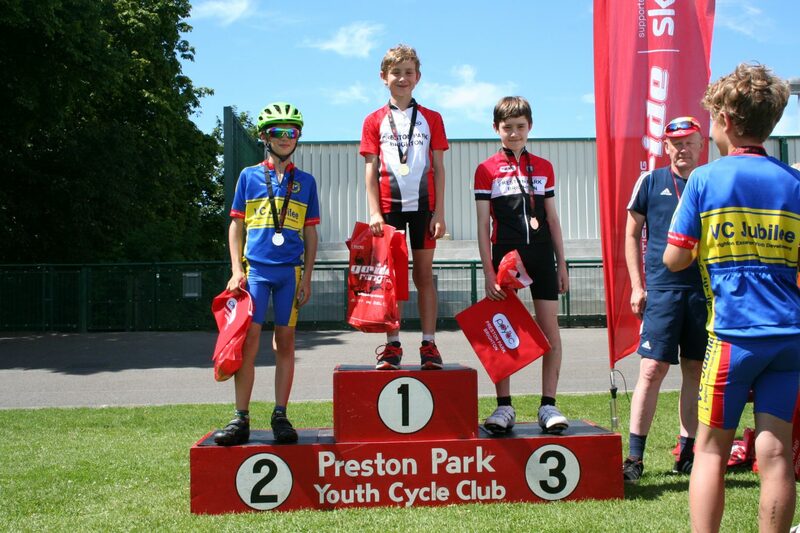 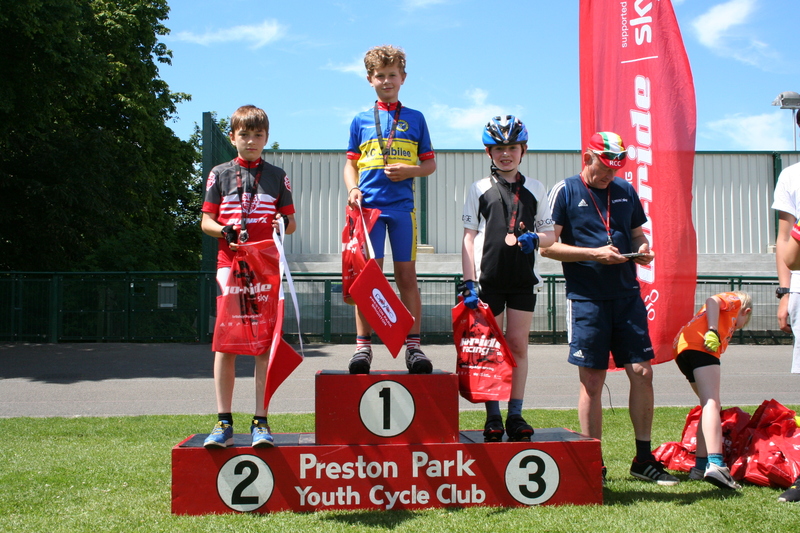 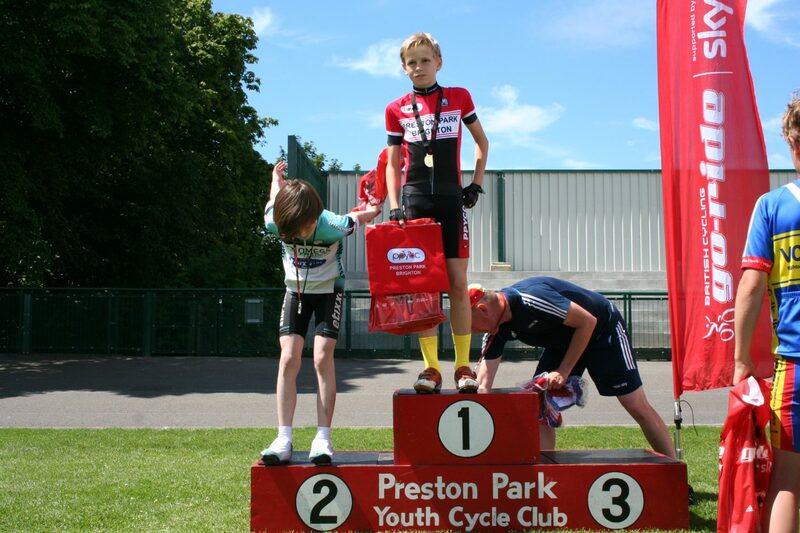 Last Saturday morning PPYCC held a fantastic morning of Go-Ride racing, supported by British Cycling. 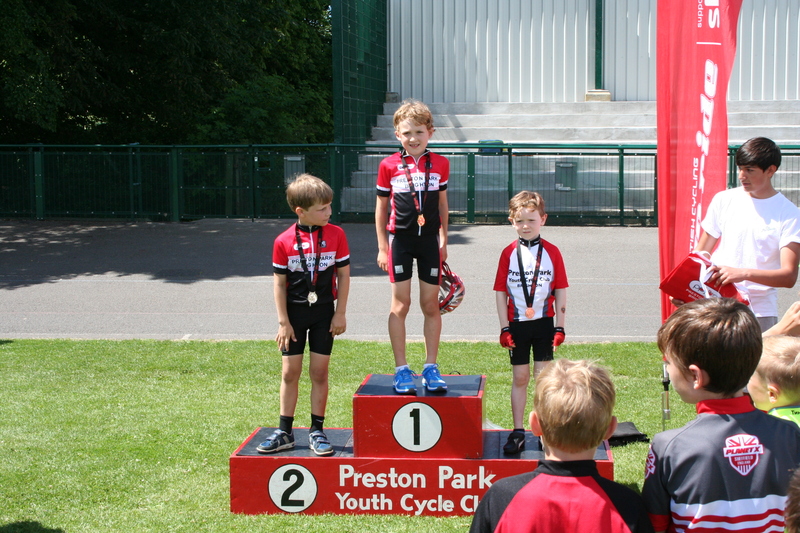 A huge well done to the riders who all raced so well! 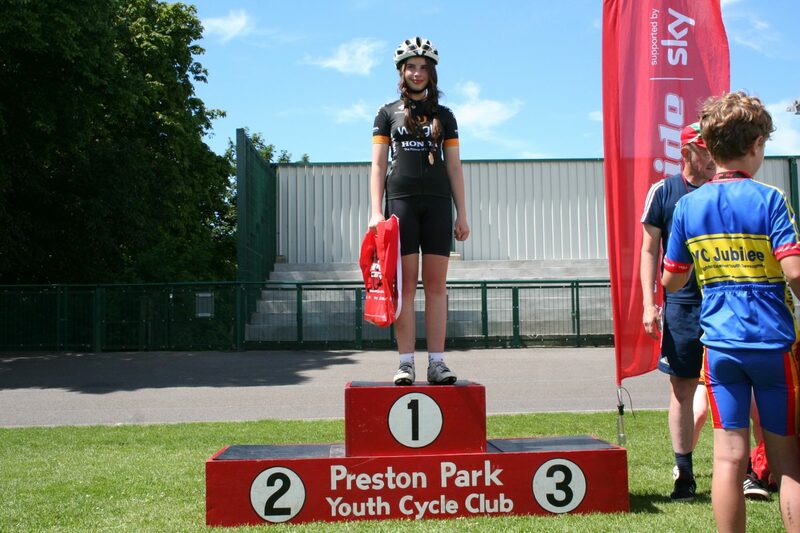 Thank you very much to all the riders, volunteers and coaches who made it a great day! 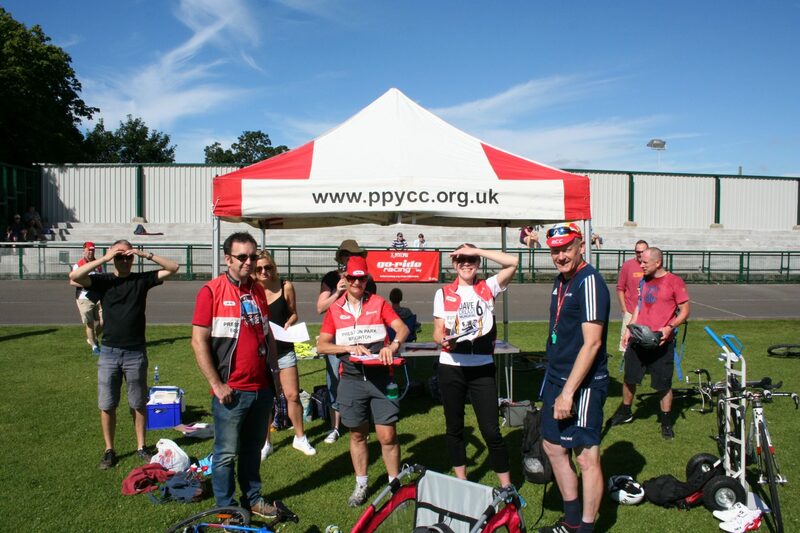 Some of the volunteers preparing for the morning! 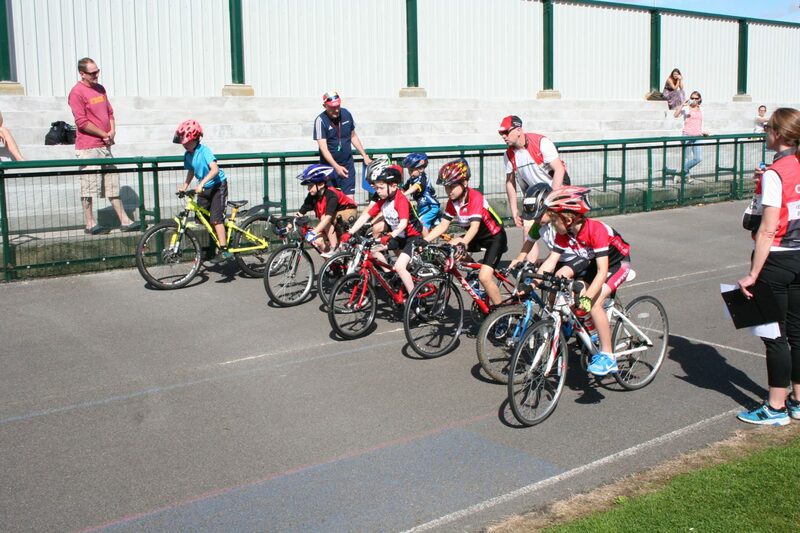 The U8’s set off for their first race! 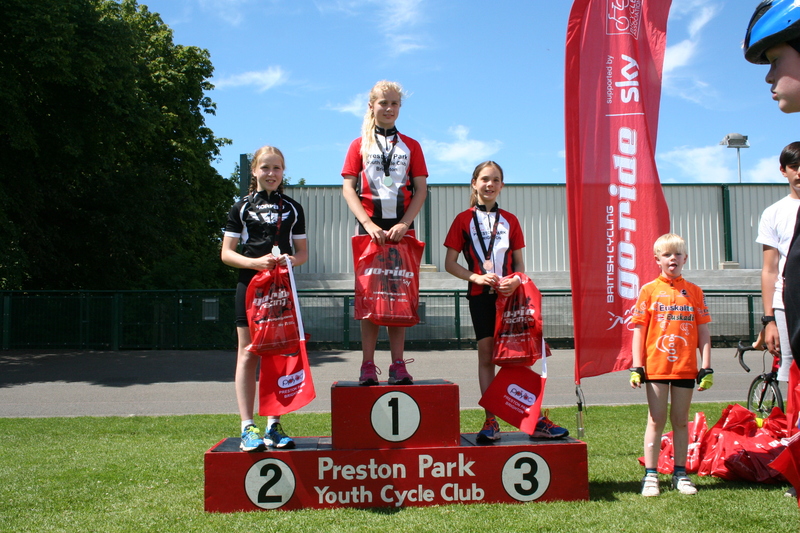 The U10 girls winners were 1st-Ingrid Burniston, 2nd-Rosie Beyfus. 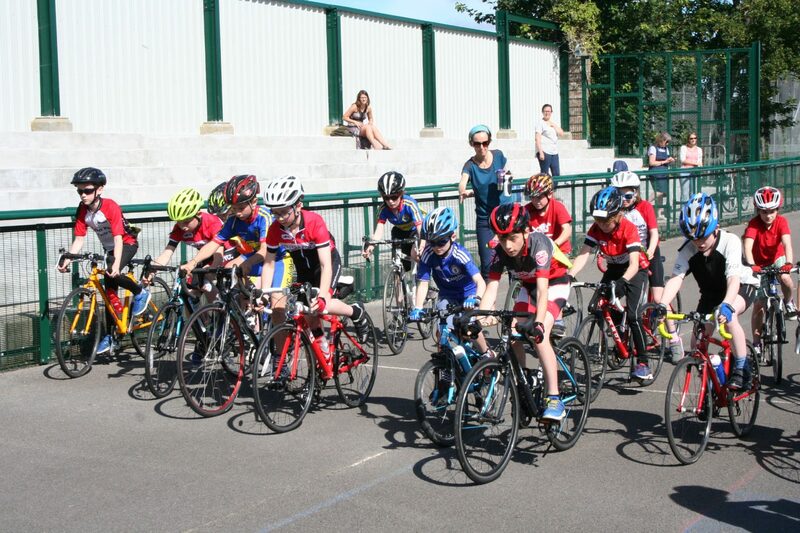 The girls had to leave before prize giving so unfortunately we don’t have a pic of them, prizes coming to you both this Saturday! 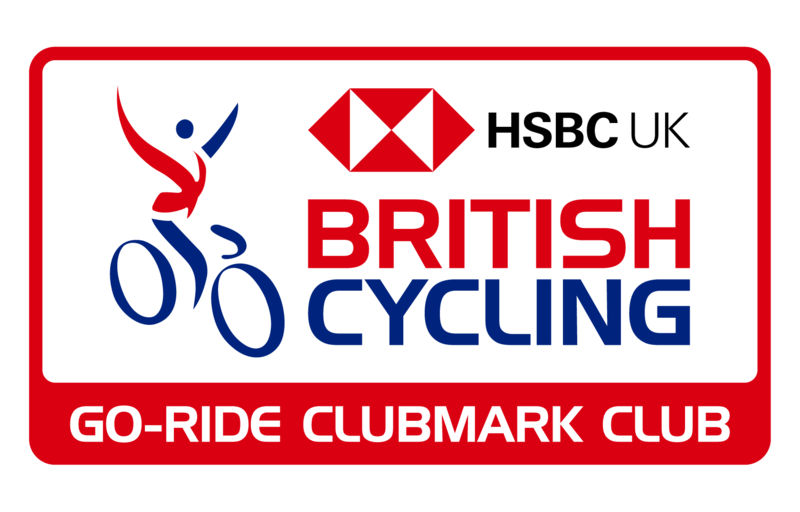 Well done to all the brilliant competitors, for full results see here Go-Ride results 16.07.2016. 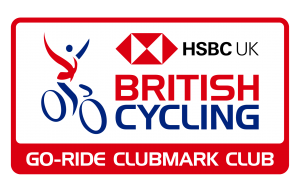 A special thanks as well to Tim Sales, BC Go-Ride coach, who supported club throughout the morning, and to Dave Gerrey, VC Jubilee coach, who stood in at the last minute to manage the results.